This is a great course. It's unlike anything I've encountered. 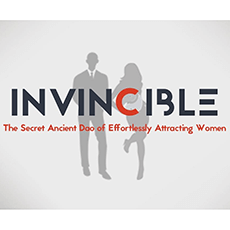 Whereas most material in this space focuses on things to say, how to act, etc., this course gets to the root of attraction and works on creating the mindsets that will help you become a person that is attractive to women.